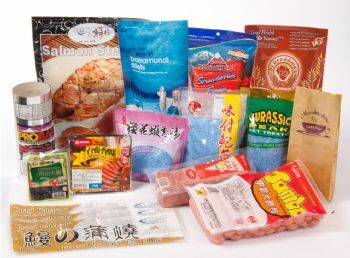 With the high quality of lamination techniques, the variety of different laminated formation is widely used in any kind of food or special industrial package. To enhance the commercial attractive purpose, 8 colors rotogravure print and forming bags are upon the customers need. The film is not just excellent performance with high barrier of air and water, good tensile strength, bust resistance, temperature resistance, long lasting time of storage to protect products, but also can work in manual packaging machines and semi-auto or automatic machines.